The words may not have come out that way, but they do give the essence of what Anne Boleyn asked of her confessor, Matthew Parker, when she told him of her fears one of the last days of April 1536. Exactly what those words were, we will unfortunately never know. No doubt she had felt for a great part of the spring that something was going on. On April 23rd, Henry had given the Order of the Garter to Thomas Cromwell instead of her brother. The investigation and the questioning of her ladies in waiting that must have been included in that investigation can hardly have passed her by completely. Maybe there were whispers when she passed by, strange glances that she must have wondered what they were about. Yesterday, May 1st, or Mayday, she may have come to understand that her situation was grave. During the Mayday joust at Greenwich Palace, Henry all of a sudden got up and walked away. Most likely he didn´t look back, and she would never see him again. On this departure from the joust, Henry brought Henry Norris with him and interrogated him all the way back to York Place. Officially, Henry was all this time planning to take Anne with him to Calais on May 4th, and she was expecting Lady Lisle, the wife of Henry´s maternal uncle, Lady Lisle, to receive her. This obviously wasn´t going to happen. By April 29th, the Privy Council had already been informed about the impending judicial process against the Queen. But all of late winter and spring spies had been doing their work, including infiltrating the Queen´s household. 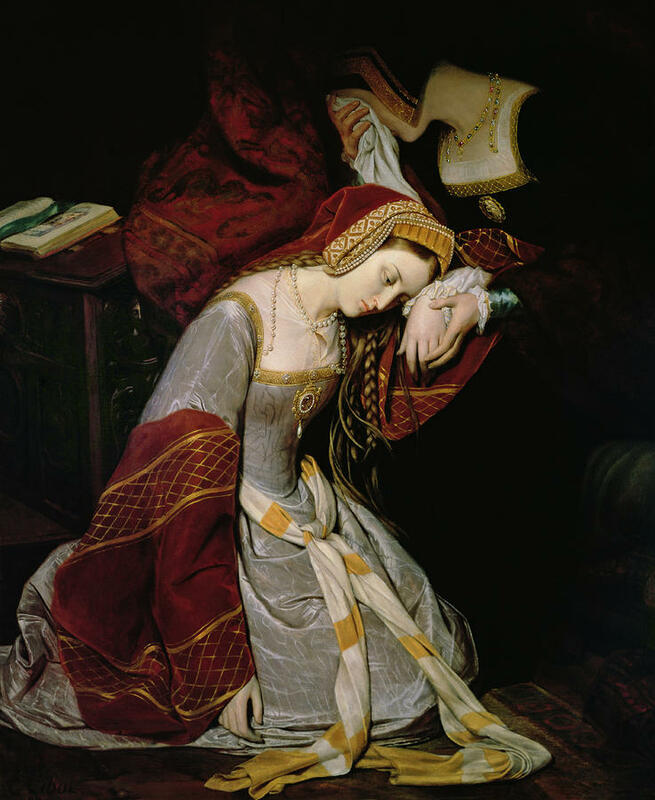 Someone doing much to establish Anne´s guilt was of course her sister in-law, Lady Rochford who apparently had no problem sending her own husband, George Boleyn, to his death in the process. Without batting an eye? We´ll probably never know, but I won´t hesitate to say that this is not my favourite woman in history. 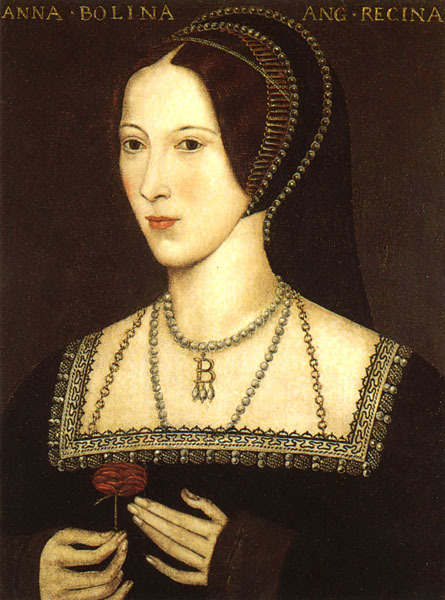 And on this day 1536 Anne Boleyn, Queen of England – “The Moost Happi” – was arrested. It started, for Anne, by her being ordered to appear at the Privy Council, where she was faced by a Royal Commission, where she was accused of having committed adultery with three men, Sir Henry Norris and Mark Smeaton. Anne of course denied this, but her words carried little weight and after having been informed that she was under arrest, Anne Boleyn was brought to the Tower. Popular legend has it that she arrived there through Traitor´s Gate, but that was not the case, she arrived at the private entrance of Court Gate at the Byward Tower where she was met by the Lieutenant of the Tower, Sir William Kingston. She asked him, maybe expressing a deep fear, if she was to be taken to the dungeon, but he kindly informed her that she was to stay the Queen´s Apartments, the very same apartments she had stayed in awaiting her coronation only three years earlier. 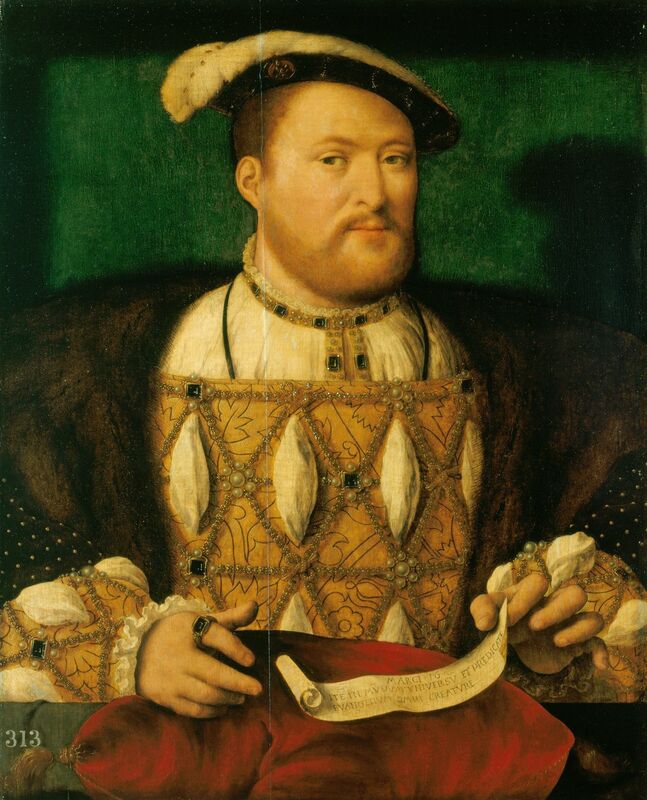 When Anne arrived at the Tower, Henry Norris, Mark Smeaton and her brother George, Viscount Rochford, was already there, having been arrested the previous day and, in the case of George, earlier that very same morning.